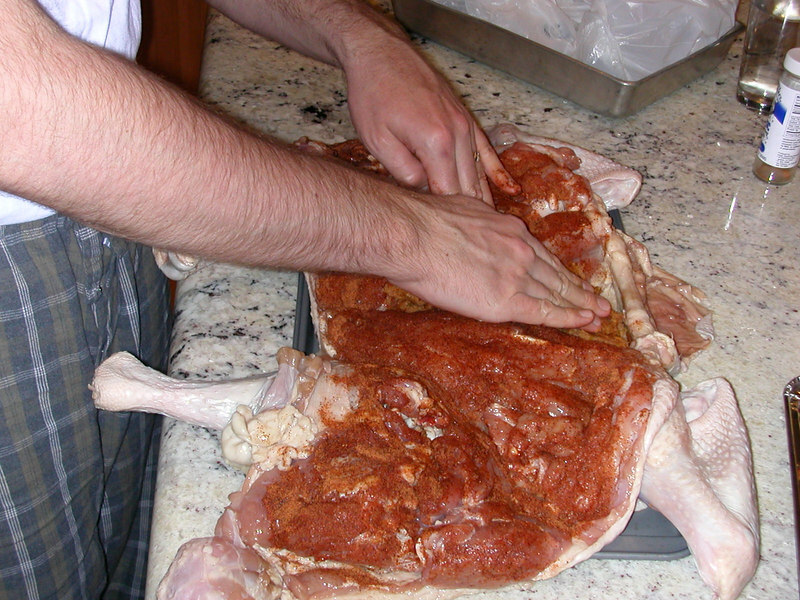 For Thanksgiving 2003, I got the bright idea to make a Turducken. That's a duck inside a chicken inside a turkey. It was a huge amount of work, and the result wasn't exactly spectacular. This is my photo log.